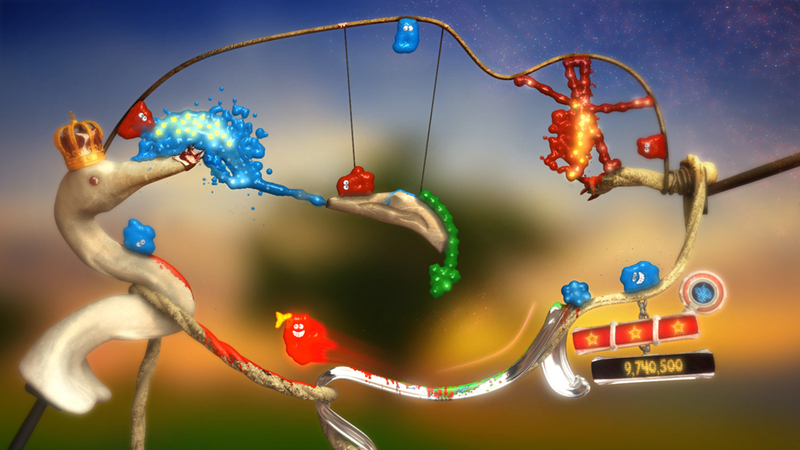 Physics-based puzzle game The Splatters is coming to Linux. The game is available now on XBox Live Arcade Market but soon it will be launched on Windows, Mac and Linux as well. In the game, You control The Splatters, a band of acrobatic, liquid filled creatures. Set in a world where altering physics, performing crazy stunts and setting off a series of bomb explosions, seems like the right thing to do.